The Beat Generation: film poster 1959. 68 x 102cms (40 x 27 inches). Folds. Category: Film Posters. 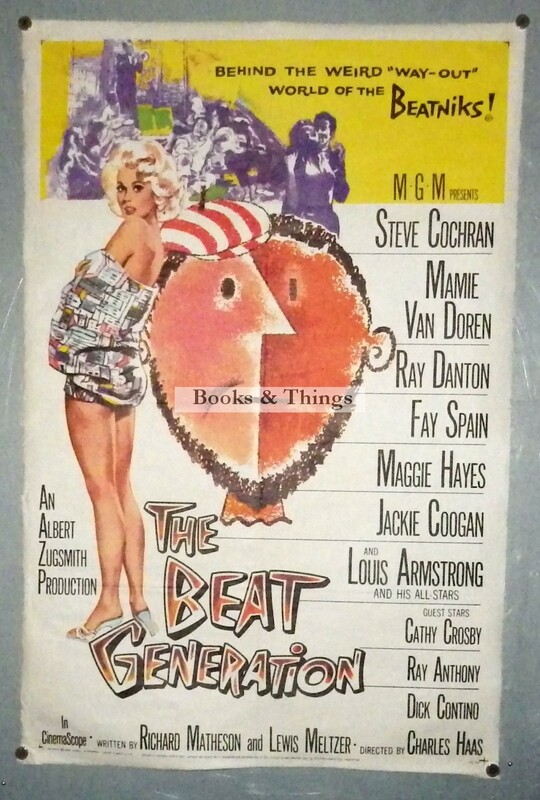 Tags: Original The Beat Generation film poster, The Beat Generation poster.